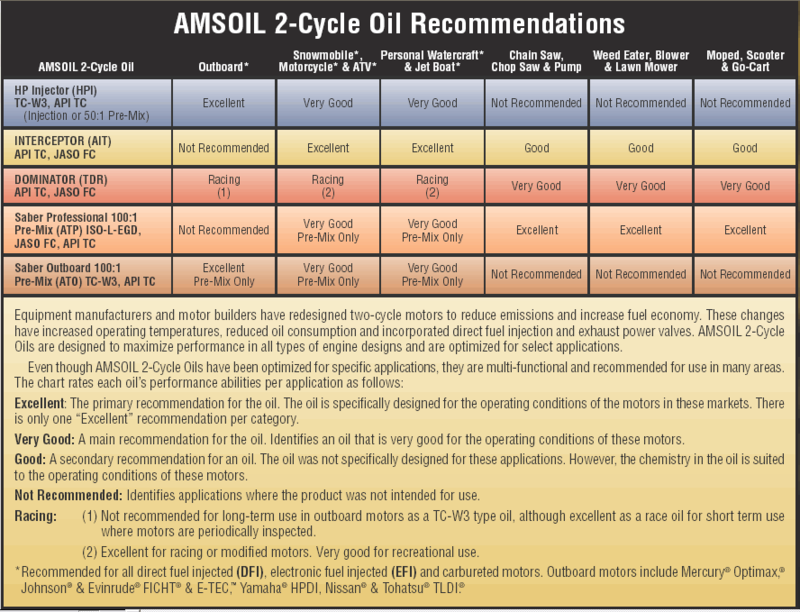 Companies purchasing lubricants for use in company vehicles or equipment, may qualify for an AMSOIL Commercial Account. The AMSOIL Commercial Account enables you to purchase AMSOIL Products at wholesale commercial prices, for use in your business vehicles or equipment. Note: If your business will resell AMSOIL products as a whole or as part of service, please apply for AMSOIL Retail On-the-Shelf account or AMSOIL Dealership account instead. 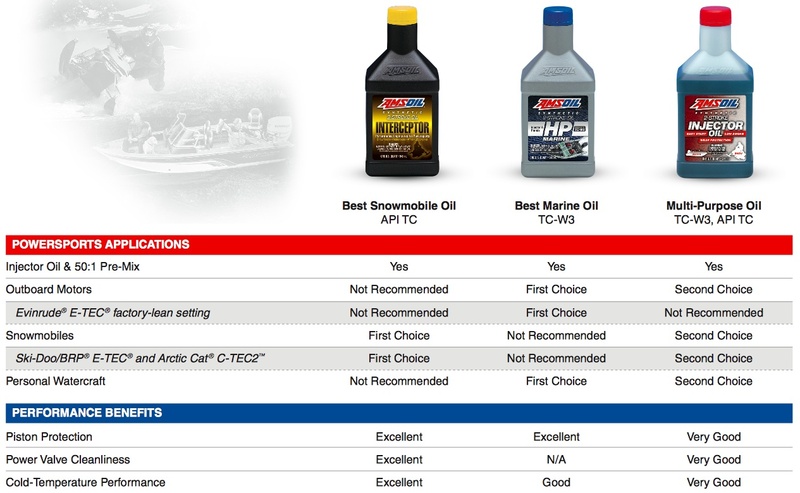 AMSOIL is the preferred choice in commercial fleets. AMSOIL saves hundreds of thousands of dollars when adopted in large fleets. 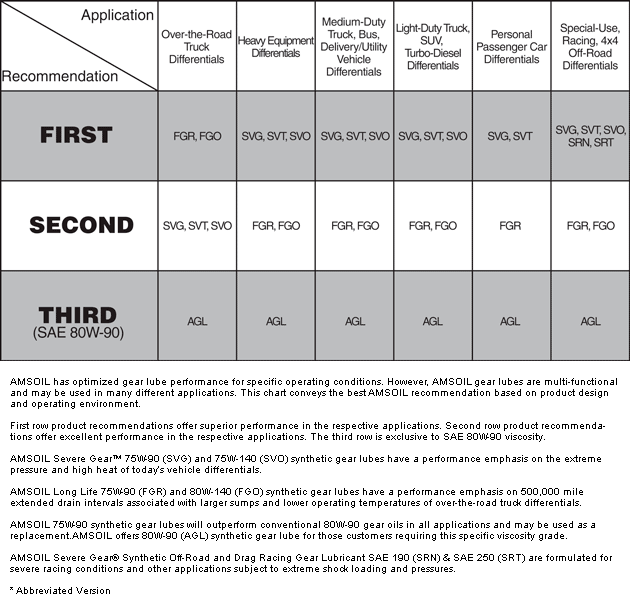 We can show how your company can take advantage of AMSOIL products.